Let’s start with breakfast. Bacon, a favorite staple during morning meals, gets that extra crispness once they are heated in the Midea microwave oven. Meanwhile, those who love their eggs have another option instead of just frying and boiling them; they can create a more luscious salad by first separating the yolk from the white, and then using the oven to warm them slowly in a bowl filled with vegetables. French toasts with that yummy marmalade to add that extra sweetness are another well-loved dish that can be made with the microwave. Meanwhile, other meals that usually take some time to cook or bake can be prepared in less than 15 minutes. One example is corn on the cob; after being stripped and washed, it can be heated to perfection in just six minutes, instead of the usual 45 minutes that it would have taken had this been done in the traditional way. Vegetables can also be steamed instead of fried, which again makes for a quick meal but with the nutrients preserved. 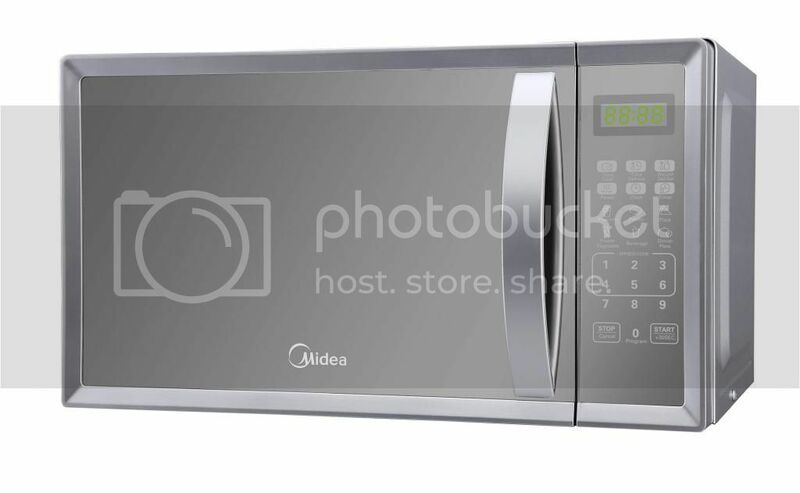 Disclaimer: This post is the official Press Release by Midea. The author of this blog is not responsible to any of the content above.